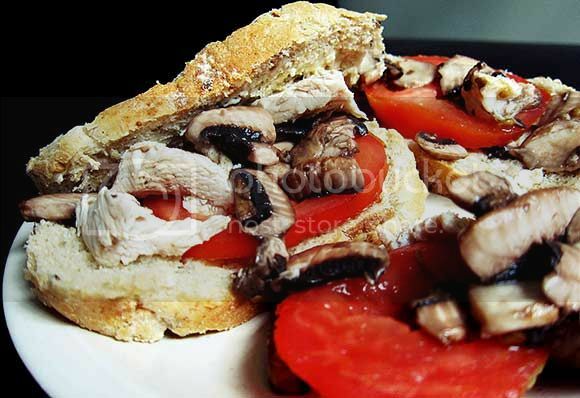 I made my very own lunch for three consecutive days – multigrain bread topped with steamed chicken breast, sautéed portobello mushrooms, and tomato slices. Sounds ultra unappetising hur hur. But I kinda enjoy it for now and Imma vary the ingredients used so that I won’t get bored. Let’s see how long I can last.